Welcome to the Draperies & Curtains group of SmartGuy.com. Feel free to interact with other professionals from across the world. You can find professionals, find deals on services, find professionals who might barter, or simple post questions, comments, or suggestions. 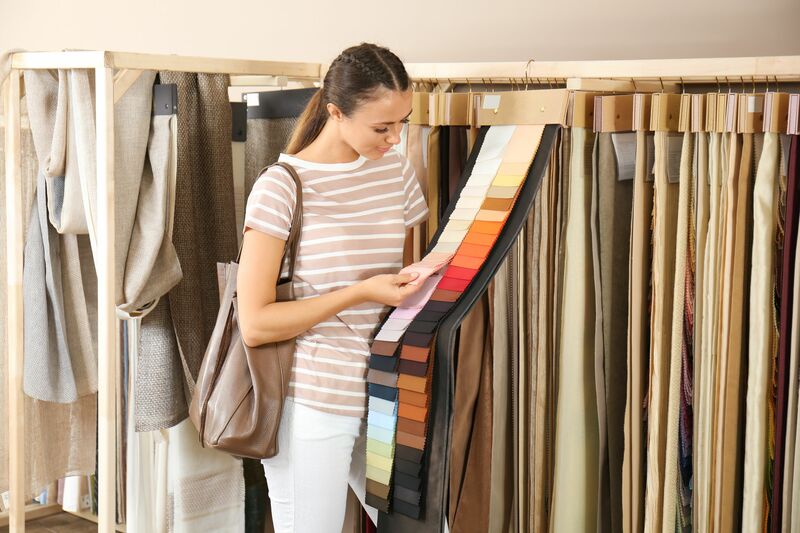 Retail draperies and curtain showrooms normally offer a nice assortment. These voerings are often used to block or obscure light, or drafts, or water in the case of a shower curtain.